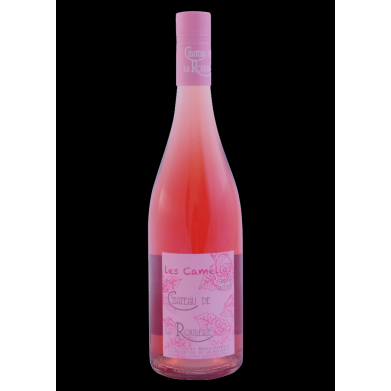 CHATEAU DE LA ROULERIE ROSE DE LOIRE "LES CAMELIAS" for only $10.99 in online liquor store. Rose de Loire, France - Easy drinking, very fresh and clean. It's totally different than a traditional Rose from Loire that is sometimes quite dry. Wood, strawberry and fresh fruit notes.